To anchor a film of this magnitude, director JC Chandor looked to Mark Wahlberg. 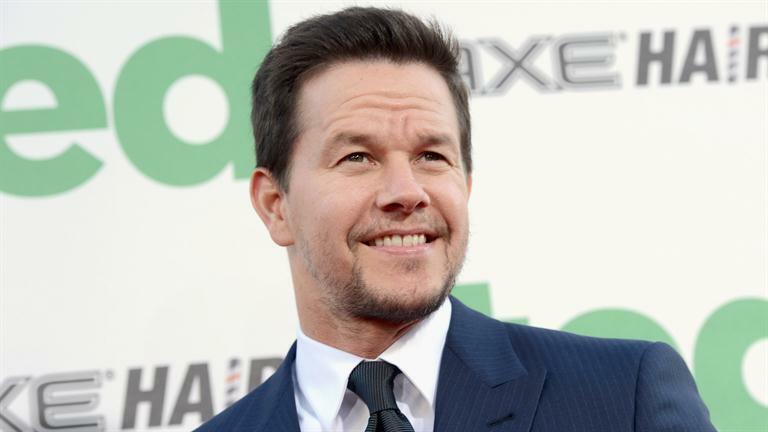 Wahlberg agreed and boarded the project. As of now he is the sole actor cast, but that will change as the project develops. Matthew Michael Carnahan is collaborating with Matthew Sand to pen the script. Carnahan has written ‘Lions for Lambs‘, ‘State of Play‘ and ‘World War Z‘. The film comes from Participant Media and di Bonaventura Pictures baners. ‘Deepwater Horizon‘ was an ill-fated drilling rig that sank on April 20, 2010. The action-drama is going to have it’s share of intensity and some inevitable heartaches. We will get to know the crew a bit in the 48 hours preceding the tragic explosion. As the final phases of drilling the exploratory well were under way, a great flush of seawater emitted from the marine riser onto the rig, climbing 240 feet into the air. Soon after the water eruption, there was a fount of a glacial mix of mud, methane gas and water. The gas component transitioned quickly into a fully gaseous state which ignited into a series of explosions, then a firestorm. An attempt to activate the blowout preventer was made, but it failed. 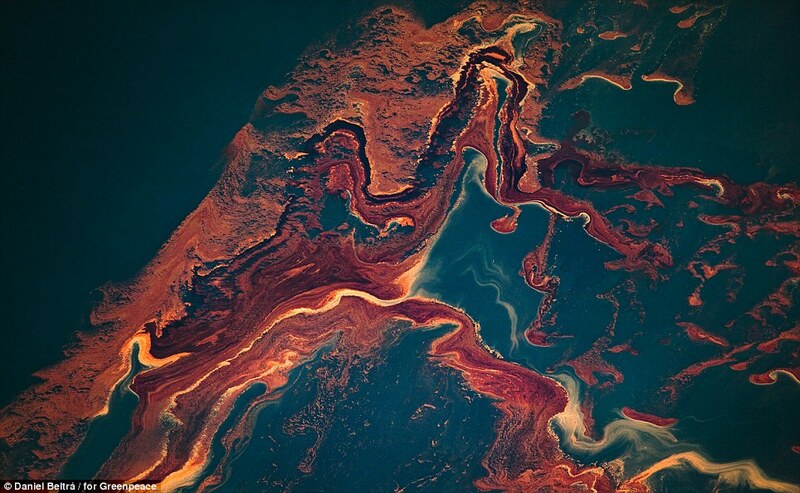 The explosion resulted in 210 million gallons of crude being released into the Gulf of Mexico. When the explosion occurred, there were 126 crewmembers on board. 11 workers were presumed killed in the explosion. 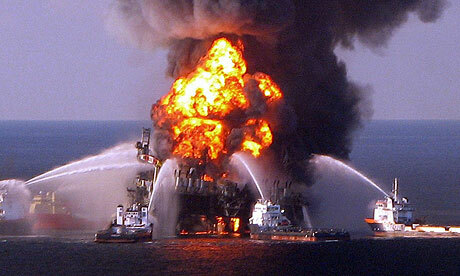 After burning for about 36 hours, ‘Deepwater Horizon‘ sank on April 22, 2010. This entry was posted on Monday, October 6th, 2014 at 8:51 pm	and is filed under Film, News. You can follow any responses to this entry through the RSS 2.0 feed. You can skip to the end and leave a response. Pinging is currently not allowed. « ‘The Purge 3’ In Development Stage!! !